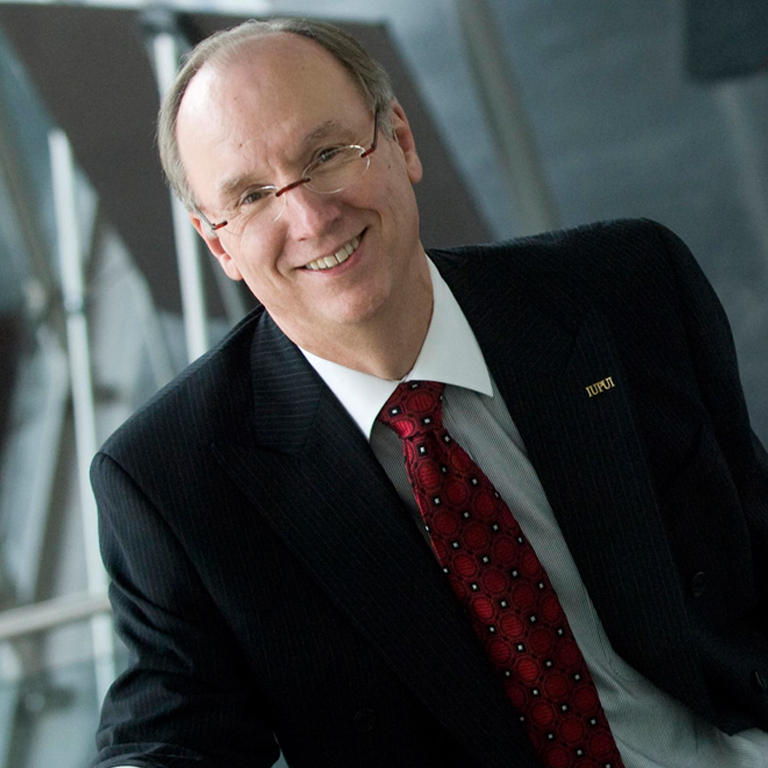 On Tuesday, November 18, 2014 Indiana University-Purdue University Indianapolis Chancellor Charles R. Bantz will deliver his annual State of the Campus address in the Hine Hall Auditorium at IUPUI. The address will take place at 4:00 p.m.
During the address, Bantz is expected to reflect on achievements and challenges since 2002 for what is recognized as one of the premier urban research campuses in the nation. Bantz will also summarize the progress made over the past year on IUPUI Strategic Plan Initiative - introduced last year - and will outline future directions in a number of key areas. Click here to view an archive stream of this event.